Prime location with spectacular Ocean, Mountain, and Sunset views. Excellent condition - ready for occupancy. Island style living with the comfort and convenience of numerous amenities including Cool A/C, 24 hour Security, Heated Pool, BBQ area, Laundry facilities, and More. 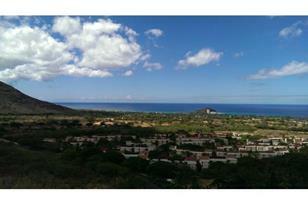 Convenient to bus line, Golf at Makaha Country Club, and world renown Makaha Surfing Beach. 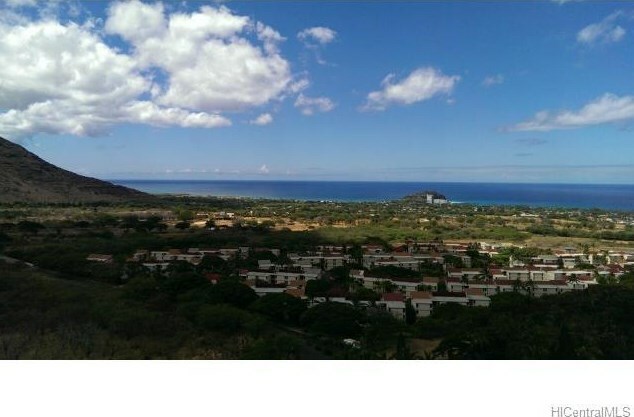 Listed by Hawaii Hatfield Realty Corp.
Sold by Best Realty, Inc.
84-770 Kili Drive #1735, Waianae, HI 96792 (MLS# 201330525) is a Condo / Townhouse property that was sold at $118,000 on September 18, 2013. Want to learn more about 84-770 Kili Drive #1735? Do you have questions about finding other Condo / Townhouse real estate for sale in Makaha? You can browse all Makaha real estate or contact a Coldwell Banker agent to request more information.